Great stuff here! It seems these principles can also be applied to just about anything you do. Thanks for posting this! Thanks for the advice. I have always wanted to publish some videos on youtube, and I am finally taking the plunge. I am focusing on making videos I can do with my children, or that my children will enjoy (Lego is a good fit). The videos are bad so far, but I am having fun making them and as you mention I hope to get better. I love your videos! And this article has helped to! Do you think that you can help me and watch some of my videos on YouTube? Watch some of my favorite videos and some of my animations using the disney's vanelope from wreck it Ralph. But don't forget to like my favorite Lego animations! Like "The Rock" dactelcraft original and "my very first animation" which is actually my first! (I am dactelcraft) k thanks for the help with my YouTube channel by this article! Thanks for advice jangbricks, I have made over 100 videos now and as you say you must enjoy what you do, I do very much and I will continue to make films until I make a viral masterpiece, jhang ricks rules! Thanks, jangbricks. Great advice. Although I have one question. Can u take apart your Lego heads and make new minifigs. If you do, I am probably going 2 be the first one to view the video. Thanks! 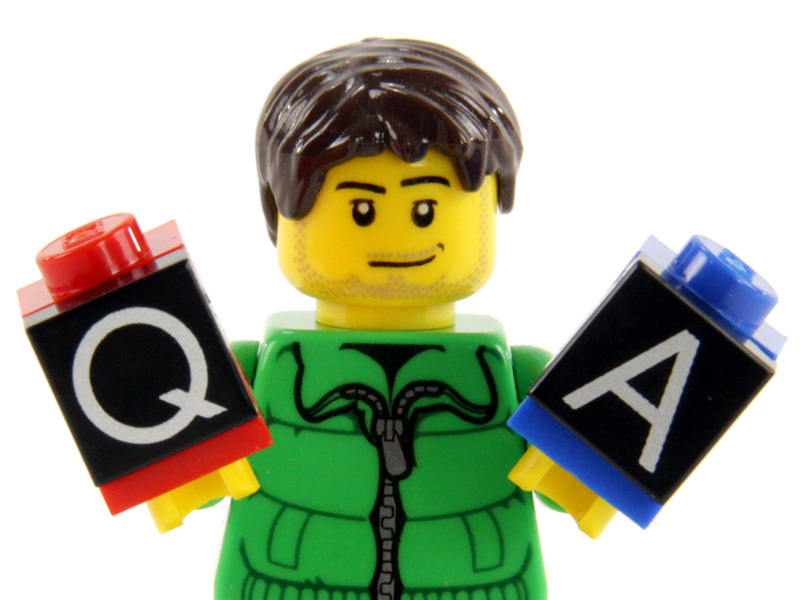 Hello, did u have any issues (copyright) with Lego for using their trade name and products on your youtube video's? Why are there comments, then a slightly different comment afterwards? Is it a bot or an inside joke or what? Your so good at Lego!! I feel you would be great with Rc cars like traxxas, losi is my favorite company though look them up if u want there cool and they would match your type!! Great stuff. Thanks for the tips.